Eighty boats in Caorle at the start of the classic regatta. Line Honour and victory of XTutti go to Selene Alifax, Massimo De Campo’s Swan 42 with Alberto Leghissa in tactics, Alessandro Alberti and Tita Ballico, optimized by our studio. 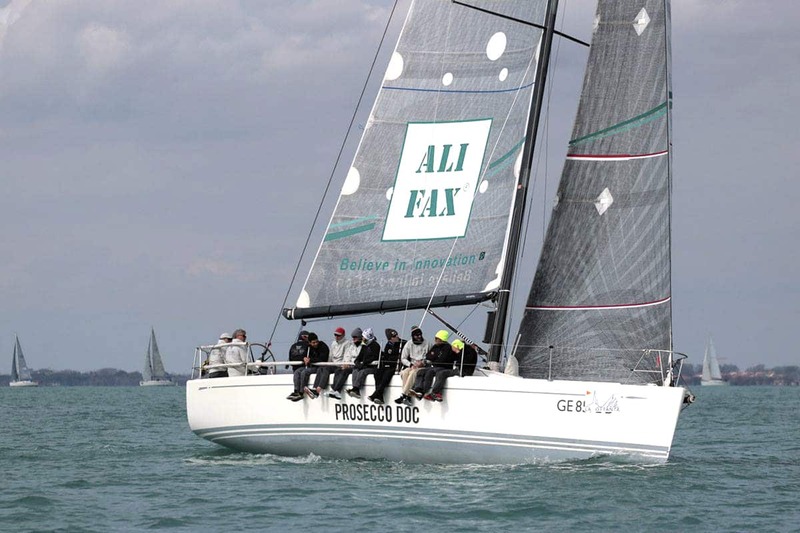 Selene Alifax won also in ORC corrected time, in front of Black Angel by Paolo Striuli and Overwind by Andrea Grandi. 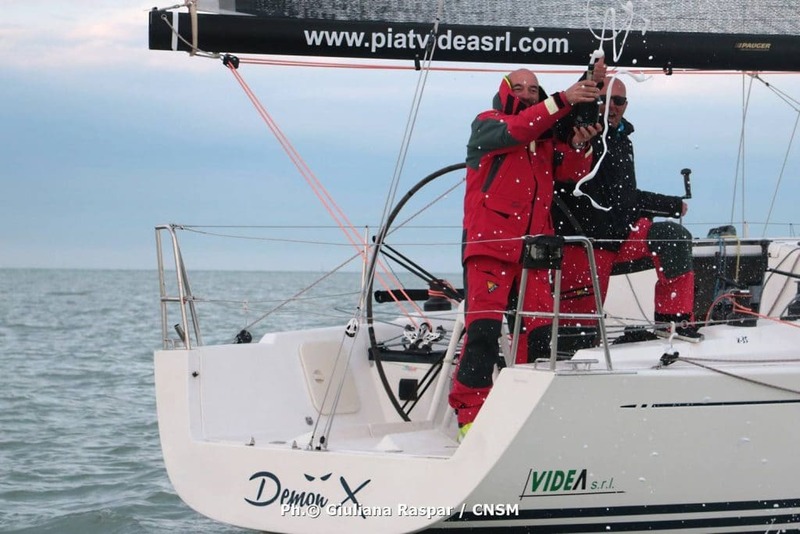 X2 Line Honor and ORC X2 overall victory for Silvio Sambo and Nicola Borgatello, with the X35 Demon-X, also optimized by Cossutti Yacht Design. The 2019 edition was characterized by a start with light “borino” and some wind shifts along the route. After the passage of Piran, the regatta continued with winds oscillating from north and north-east, land breezes and some inevitable wind blows, until the approach to Caorle in the morning, in which the beneficial “borino” blew again, accompanying the fleet on arrival.